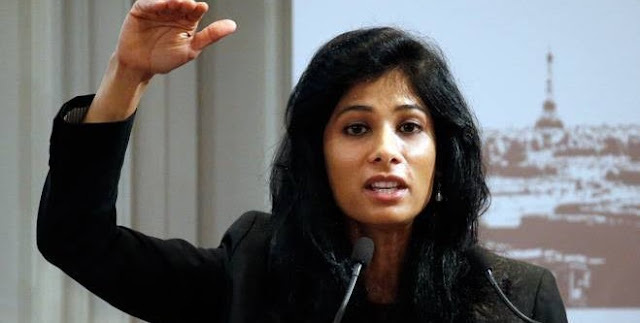 Professor at Harvard University, Gita Gopinath has been appointed chief economist of the International Monetary Fund (IMF). She replaces outgoing chief economist Maury Obstfeld, who will retire in December. Gita Gopinath is the John Zwaanstra Professor of International Studies and Economics at Harvard University. 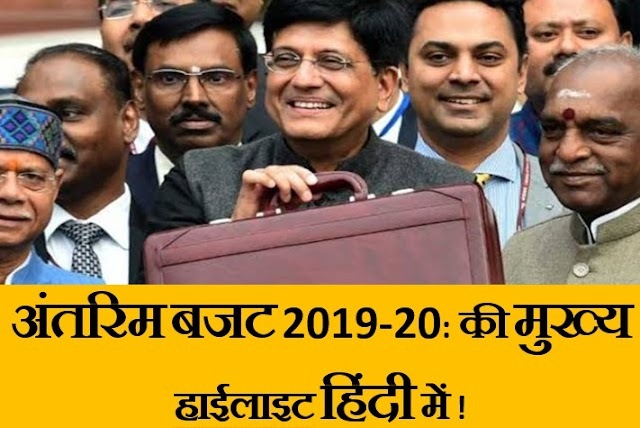 Gita is one of the world’s outstanding economists, with impeccable academic credentials, a proven track record of intellectual leadership, and extensive international experience,” IMF managing director Christine Lagarde said. Gita Gopinath is US citizen, she was born and grew up in India. She received her Ph.D. in economics from Princeton University in 2001 after earning a B.A. from the University of Delhi and M.A. degrees from both the Delhi School of Economics and University of Washington.